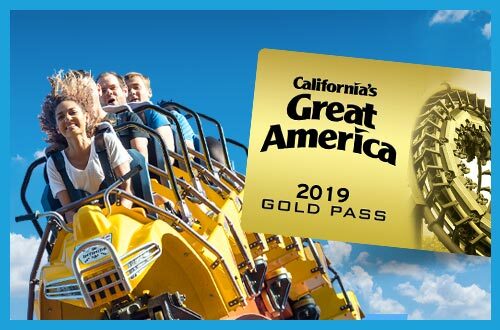 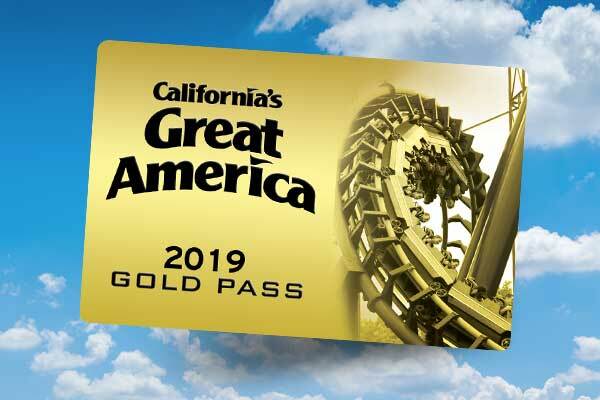 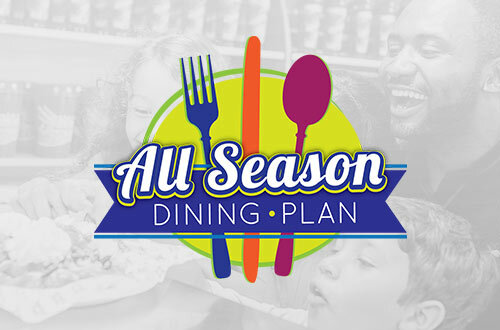 GET UNLIMITED VISITS, FREE PARKING AND MORE WITH A GOLD SEASON PASS! 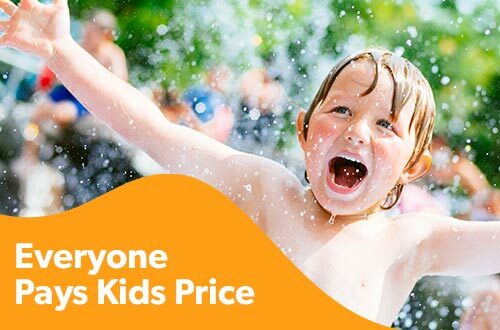 Scavenger hunt and family-friendly activities for kids 12 and younger. 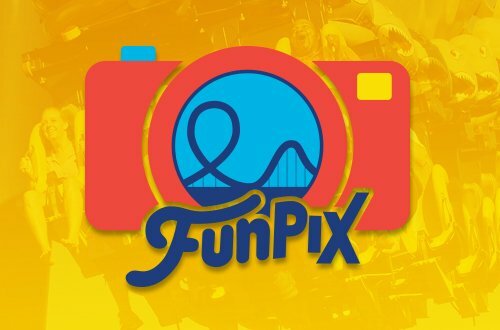 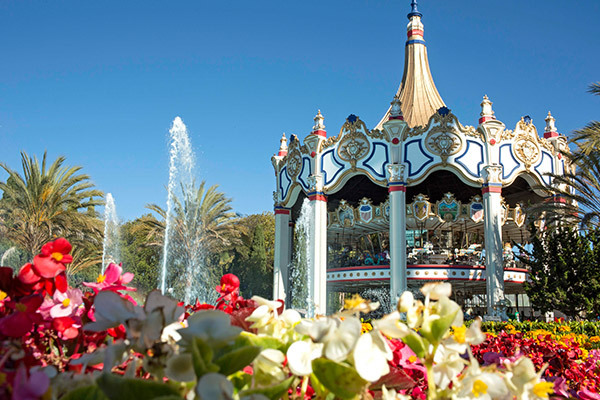 No matter the group size or fear threshold, Great America delivers fun that's impossible to forget. 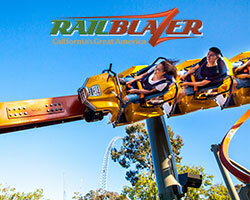 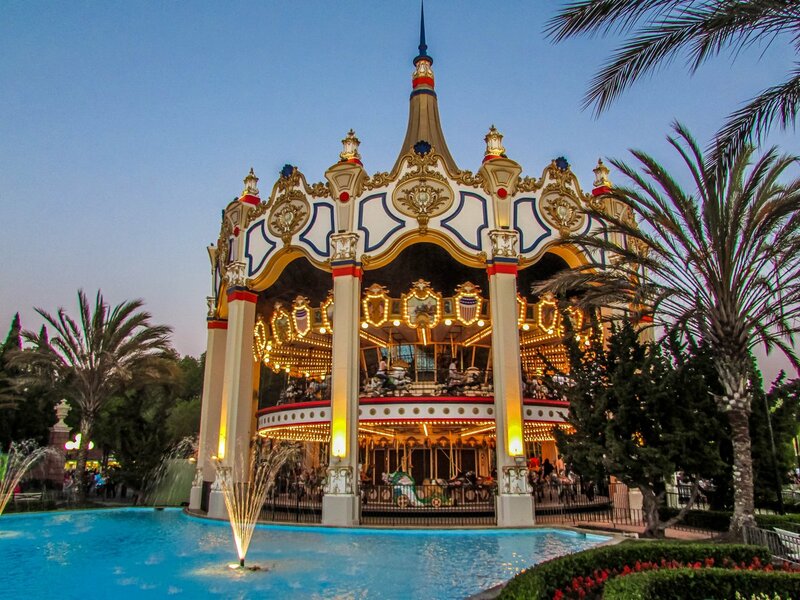 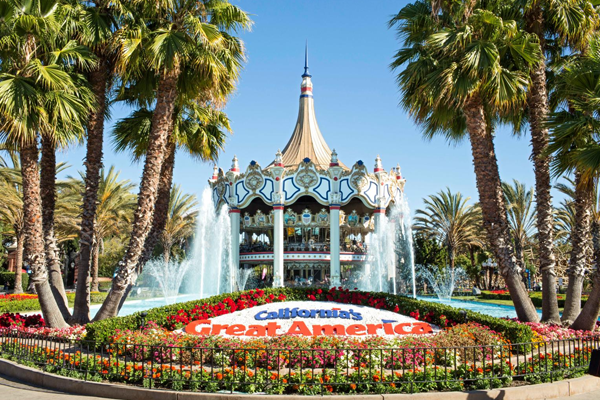 Don't miss what everyone is saying about California's Great America. 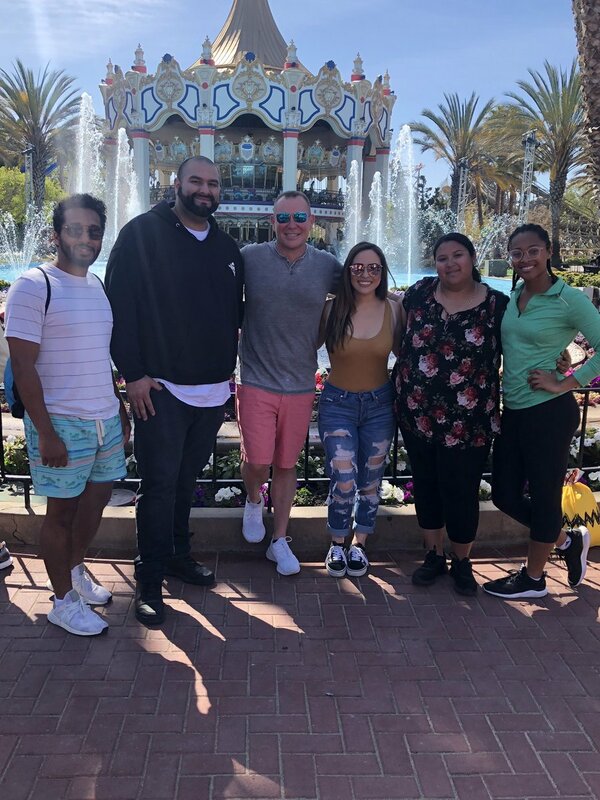 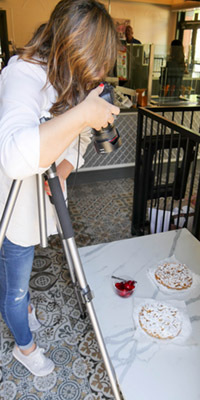 Last week, the Great America marketing team stepped away from their desks and spent a day working in the park’s newest eatery, French Quarter Funnel Cakes & Churros for a sweet photo shoot. 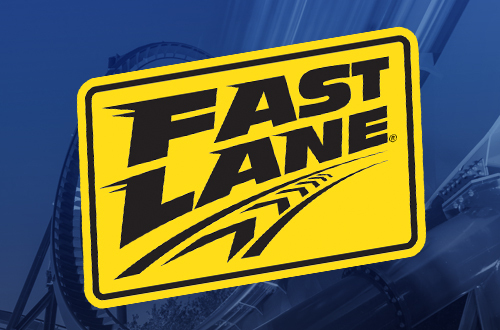 All Clear! 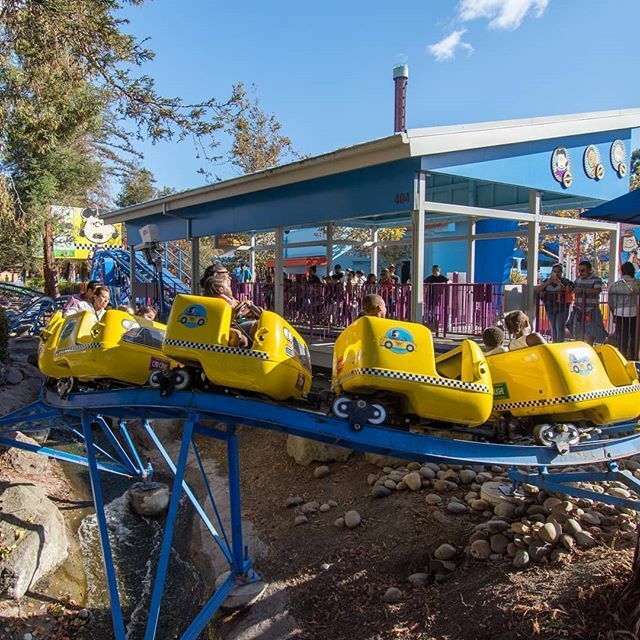 Why Ride Operations is an AMAZING Job. 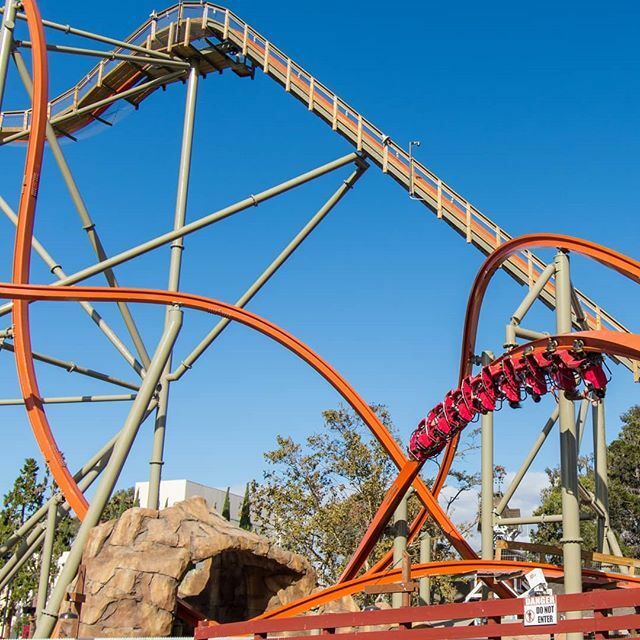 What is it like to work as a ride operator on some of our biggest coasters? 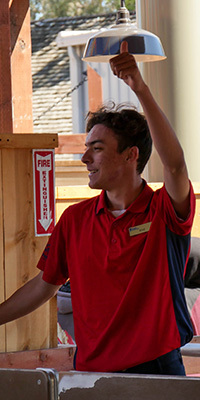 Third-year ride operator Kyle gives us the inside scoop on why his job is totally amazing.